Is it a wagon? Is it a hatchback? A miniature crossover? This car is for those who really want a 500, but need the extra space. 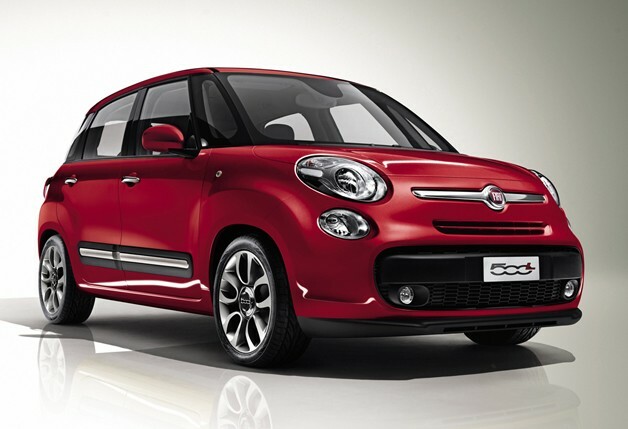 The Fiat 500L is an attempt to scale up the 500, much like Mini did with the Countryman. However, the 500L's styling seems kind of lost in limbo. Is it a wagon? Is it a hatchback? A miniature crossover? 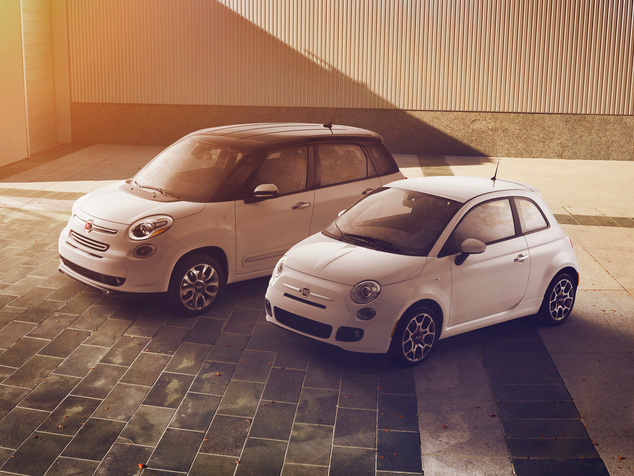 It doesn't really matter if it fits what you want: a small Italian-styled car you can cram your small family into. 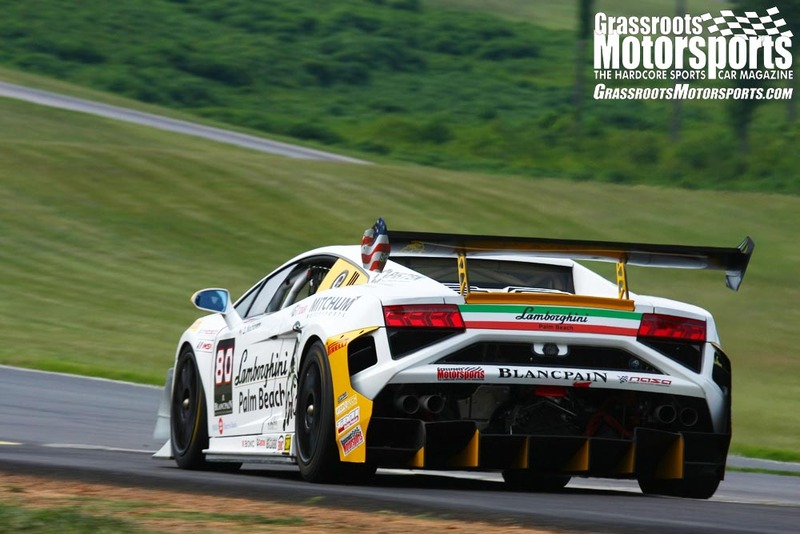 Bottom line, this car is for those who really want a 500, but need the extra space. So after just having spent a fews days driving the 2014 Fiat 500C Abarth the week prior, I then had the opportunity to drive the Fiat 500L Pop. It was familiar, but at the same time different. 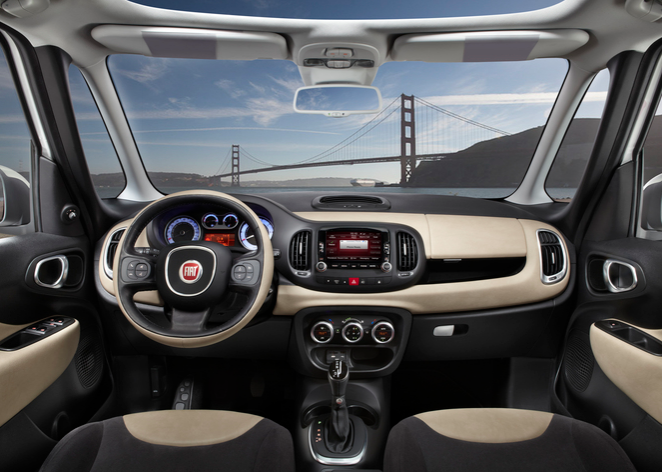 The Fiat 500L has a quality look and feel to it. I liked the exterior styling that gave the car a look that it was bigger than it really was. 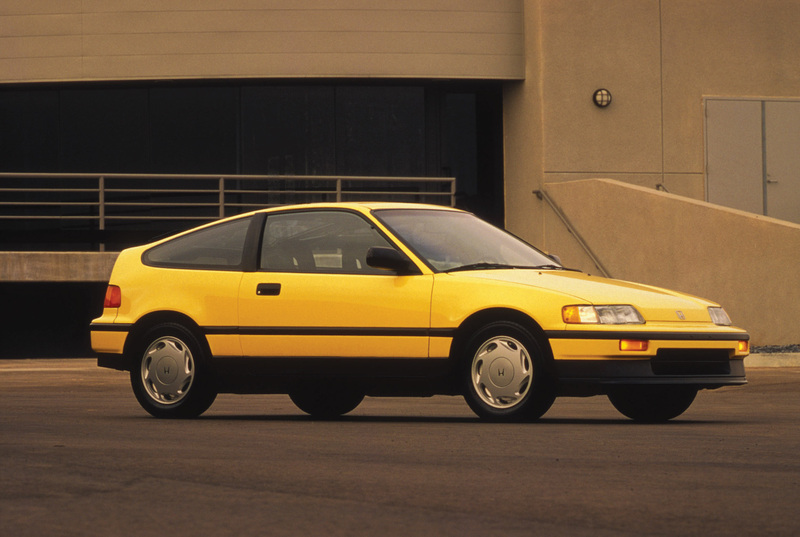 To me it had the look of an SUV or Minivan, but was really a car. All the trim seemed to fit well and gave the car a bold appearance. Having spent some time in the Abarth, I could not believe how much more room there was in the 500L compared to the Abarth. i know that the 500L is a four door, but there was some serious room in the vehicle for transporting 4 to 5 adults comfortably. One of the dislikes I had was with the A-pillars blocking the view of the road when turning. The feature I liked the best though was the sunroof. With the press of a button, the shade rolled all the way back to where you ended up with a complete glass roof. This feature alone made the car feel much bigger inside and literally opened up the space. I also felt that the quality of the interior materials was above average and everything was laid out well. 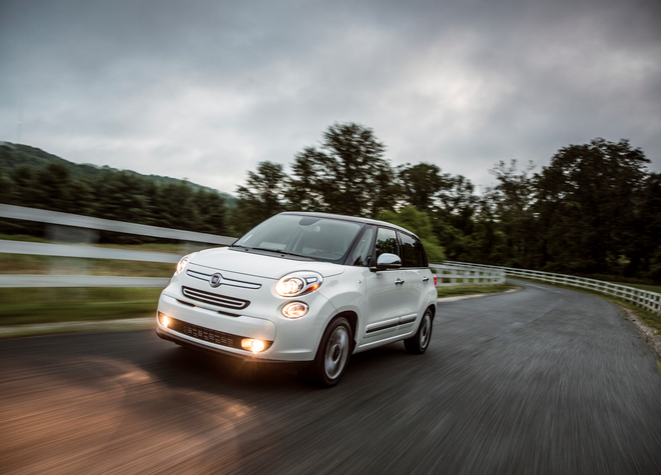 Driving the Fiat 500L was not as much fun as the Abarth. Handling was typical for a car of this type. The engine hand plenty of horsepower and torque, but nothing as inspiring as the Abarth. I feel that the Fiat 500L is a good solid car for the money. If Fiat could take the drivetrain, suspension and exhaust from the Abarth and put it in the 500L Pop, i would be seriously heading to the nearest Fiat dealer for a test drive and potential purchase. For the record, I love smaller cars. I really like the MINI and happy to see Fiat return to the States. Of course, with an intro like that, you can probably tell that I'm trying to soften the blow. The 500L and I didn't get along: numb steering, ungainly looks and an indecisive automatic transmission. I get that Fiat is trying to expand its reach. Back in the day, they had the 500 Multipla. The 500L? To me it's trying a bit too hard, especially in a market crowded with similarly sized offerings from Japan and Korea. Aside from styling, why this an not a Kia Soul or the forthcoming Mazda CX-3? Does the regular 500 have a good reliability record? A relative is getting out of her one owner new beetle, with 56k original miles, because of reliability issues, so we're looking for a replacement. However, it has GOT to be more reliable than the beetle and would like something with a little personality. EdHigginbotham wrote: Bottom line, this car is for those who really want a 500, but are legally blind. 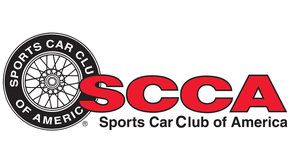 Cotton wrote: Does the regular 500 have a good reliability record? A relative is getting out of her one owner new beetle, with 56k original miles, because of reliability issues, so we're looking for a replacement. However, it has GOT to be more reliable than the beetle and would like something with a little personality. From what I've read and experienced firsthand, yes. Our '12 500 Pop is nearing 30k miles and has had zero problems. Good to hear because it's on our short list. I doubt she'll do 30k miles in 5-6 years. Wife had a 500c and traded it in for a 500L and I bought a 500T. For her, it's still a quick, fun, easy to park, easy to throw around car with two extra doors for running around. When our son was a kid, he could (barely) fit in the back of the 500c, but now that he's 13, the 500L is much more practical. She got the six speed (as opposed to the weird dual clutch auto thing) and enjoys flogging it on a regular basis. Plus, it's actually quicker than mine (which she reminds/shows me on a regular basis). Sure it's not the prettiest thing, and I didn't like her choice of colors (maroon), but actually enjoy driving it and am amazed at how much room it really has. The doors are really thin to the point that I have to lean to the left a bit to put my arm on the armrest. I still don't trust cars that are made in Mexico. And I probably never will. EvanR wrote: I still don't trust cars that are made in Mexico. And I probably never will. People said the same thing about cars made in Japan. And South Korea. 500L is made is Serbia. Im approaching 60k on my 500L. I still like it. Although I have to take it in to the body shop next week after some minor deer damage. 12.5k on my Abarth already. Zero issues. Is Serbia better than Mexico? So far Joy the Fiat has 43,000 miles. It's only problem has been a burned out headlight and the wife still smiles whenever she drives it. Wally wrote: In reply to logdog: Is Serbia better than Mexico? Who knows? But its Euro, yo. I had a 500L as a rental and I thought it was just really weird. The best thing I could say about it is that it seemed very Italian. The view out the cockpit was just weird, with the little windows forward of the doors and the dash being set back so far. It was a little bit buzzy on the highway and didn't really seem comfortable at speed. There was plenty of room in the car, but I still wouldn't be able to get three booster seats across the back. Overall, it seemed to me like the answer to a question that no one should ever ask. Yugos are the kind of cars this board loves. Wait until they quit selling the 500L due to low sales and in 15 years somebody on here will be a collector. The common opinion will be that it was a great car that "appliance buyers in the mid 2010s didnt understand".